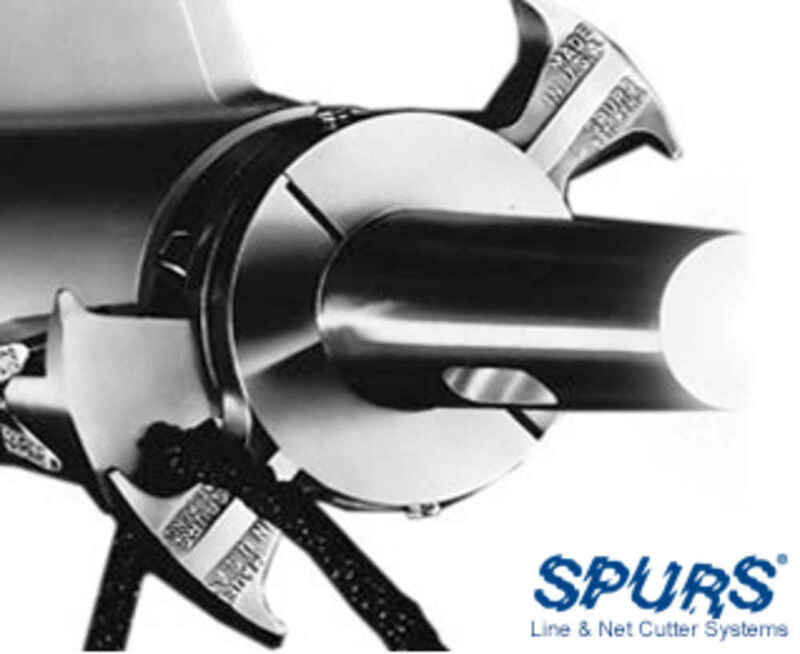 Spurs line & net cutters: we have been installing these system for over twenty years with great success. We stock replacement zincs, bearings & plug sets. We also can recondition your spurs, we sandblast, sharpen the cutters and replace any worn parts. J Gordon can install or make repairs to the entire drive train from the enigine to the prop. We can have your prop reconditioned or balanced helping the fuel economy of your vessel. We can replace your old stuffing box with a new dripless type of stuffing box, eliminating the constant adjustment to reduce leakage at the stuffing box. Your shaft cutlass bearing should be inpected yearly for wear and alignment of the shaft to engine.